In 1914, Lu Chi-Cheng was born in Dadao, Taipei and studied art in Xiamen, China as well as Japan. 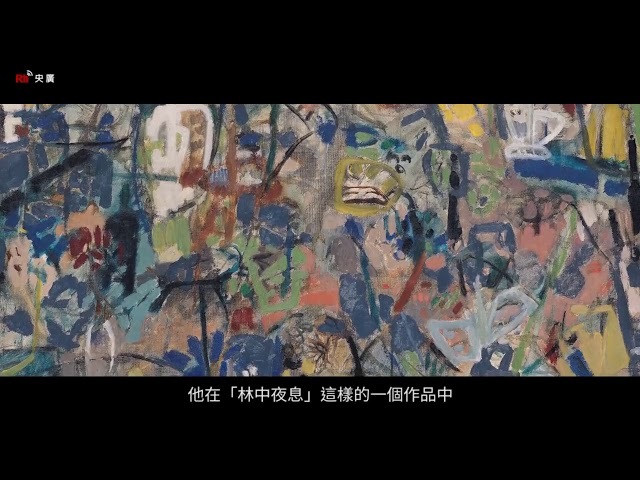 In 1938, he became a translator for the Japanese military in Xiamen and then returned to Taiwan in 1946 where he was very active in the art and cultural world throughout the rest of his life. Lu Tieh-chou was born in 1899 in the Daxi district of Taoyuan city. After graduating from Daxi Public School in 1913, he went on to enroll at the Taiwan Governor General Office Industrial Institute but took a leave of absence after two years. In 1920, he served as a member of the council in charge of Daxi Street affairs. 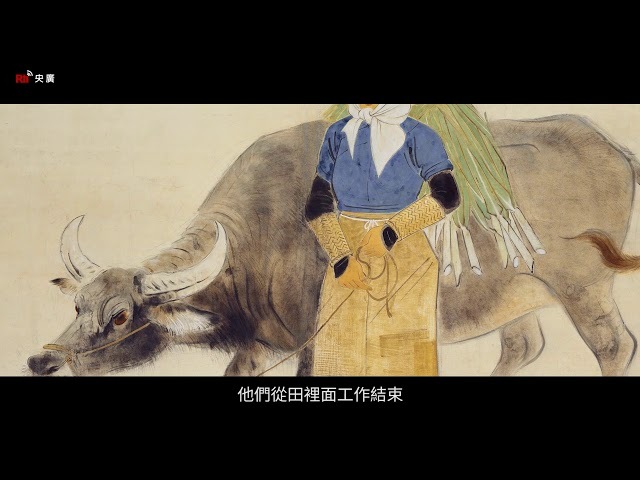 In 1923, Lu moved to Dadaocheng and opened an embroidery shop. He went to Kyoto, Japan in 1928 to further his artistic studies before returning to Taiwan two years later. Lu died in 1942. 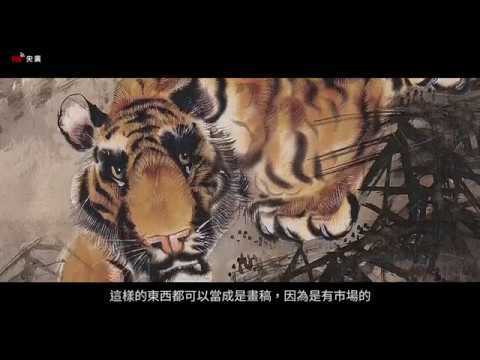 Li Che-fan（1907-1989） was born in Hsinchu City in 1907. In 1922, he enrolled in the Taipei Normal College. He began teaching in Hsinchu Elementary School. He expanded his teaching careers with a part-time position at the National Hsinchu University of Education starting in 1946. 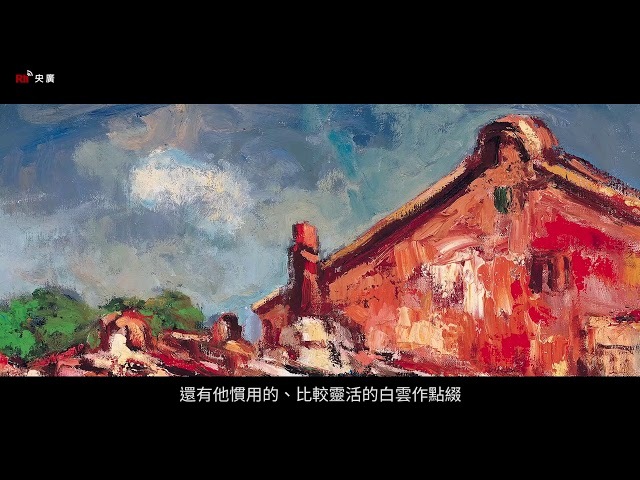 Starting in 1956, he began teaching part-time at the department of fine arts at the National Taiwan Normal University, and in 1964, he began teaching part-time at the National Taiwan University of Arts. Li passed away in 1989. In 1994, the Li Che-fan Museum was established. Liu Chi-Hsiang was born in 1910 in Tainan. He studied art in Japan and France. From 1936-1946, he lived in Tokyo. 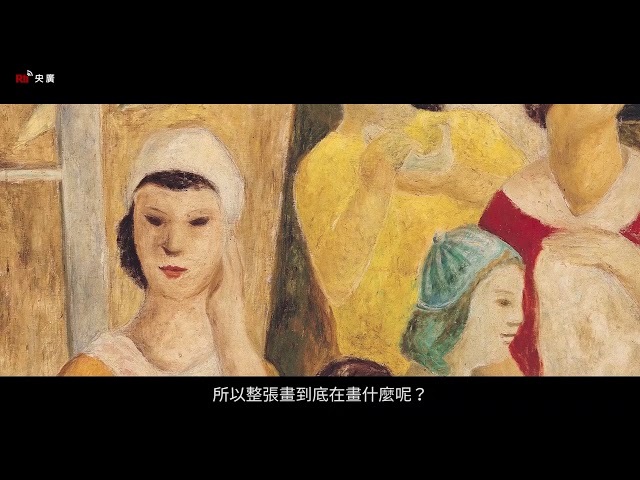 He then came back to Taiwan and promoted art education in Kaohsiung. He passed away in 1998. Kuo Po-chuan was born in Tainan and worked as a teacher after graduating university in 1921. In 1928, he went to Japan to study Western-style painting at the Tokyo Art School. In 1937, he went from Japan to China, where he spent nearly a year travelling and painting. He settled in Beijing in 1938 and worked as a teacher at several schools. He returned to Tainan in 1948. 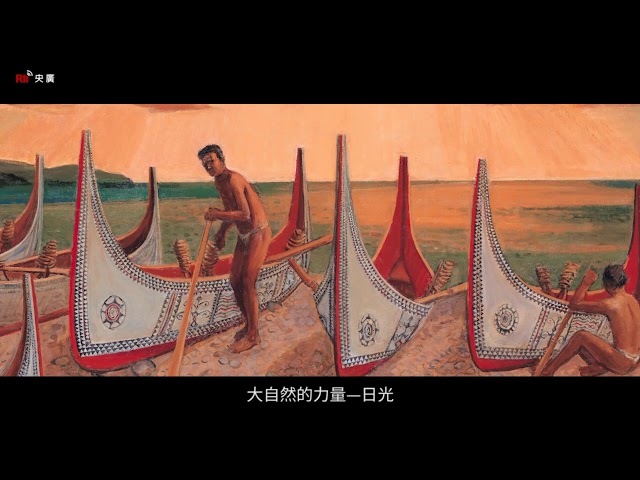 In 1952, Kuo established the Tainan Fine Arts Association. Kuo is known for his oil painting on rice paper and for having a unique personal style. Yang San-Lang was born in 1907. He traveled to Japan to study painting from 1923 to 1928. He continued his study in Paris, France between 1932 and 1933. 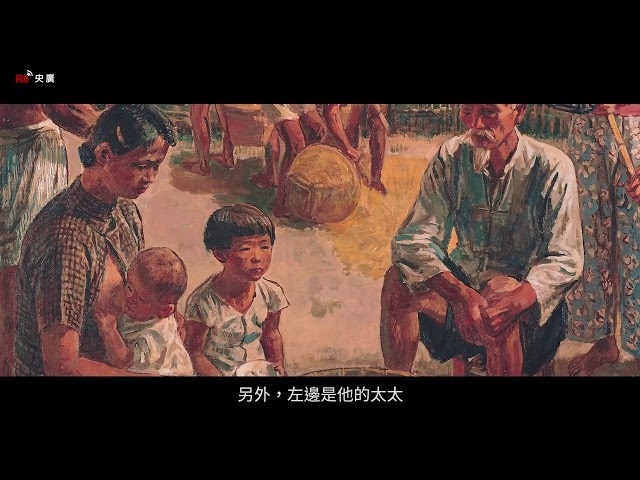 In 1934, he established the Tai-Yang Art Association along with his peer. 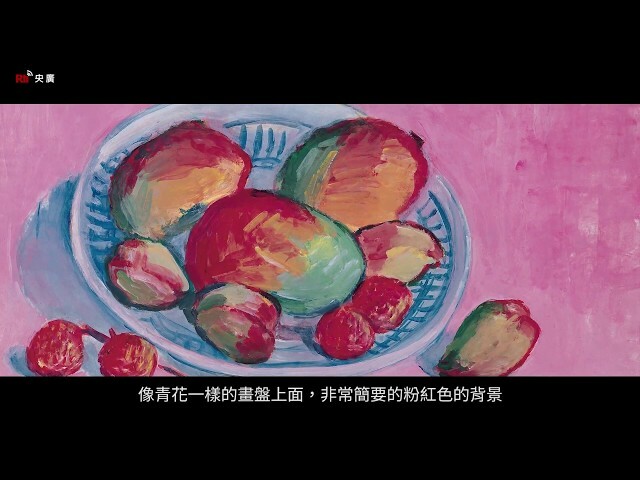 In 1946, Yang helped arrange the 1st Taiwan Provincial Art Exhibition, held in Taipei City. 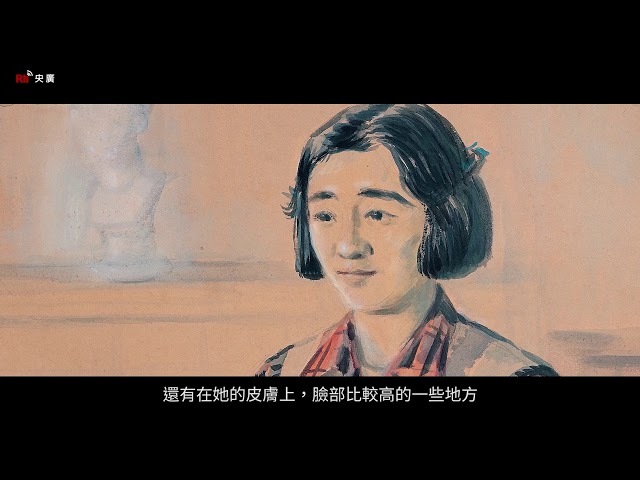 In 1991, the Yang San-Lang Museum was set up in Yang’s old residence in Yonghe District. 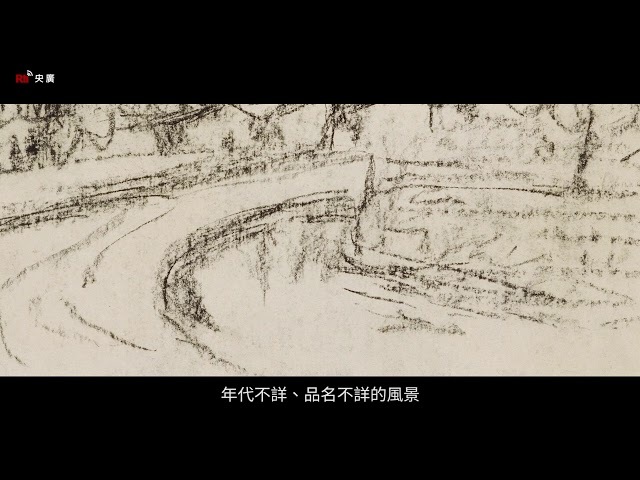 admitted to the Tokyo University of the Arts, Department of Oil Painting in 1931. Museum opened to the public in Taipei just three years prior to his death in 1995. 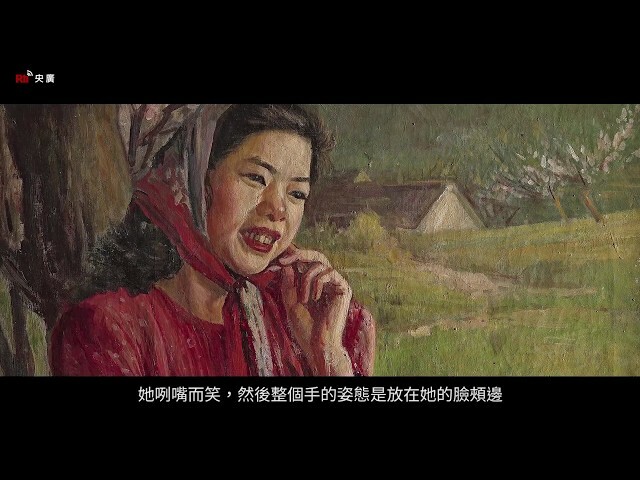 Lee Mei-shu was born in 1902 in what is now Sanxia District in New Taipei City. He was schooled locally and attended Taihoku Normal School (now National Taiwan University of Education). In 1929 he went to Japan to study at the Division of Western Painting at the Tokyo School of Fine Arts, returning to Taiwan in 1934. Lee was very active in public life. From 1945 he was the chair of Sanxia Street and from 1947 he was head of the reconstruction committee for the Qingshui Zushi Temple in Sanxia. In 1950 he became a council for Taipei County. In 1964 he was made director of National Taiwan University of Arts and in 1967 he established the university’s department of sculpture. In the 1970s he held positions at Chinese Culture University and National Taiwan Normal University. He died in 1983. Yen Shui-long (1903-1997) was born in what is now known as Tainan, southern Taiwan, in 1903. In 1920, Yen went to Tokyo, where he would spend nearly a decade studying art. 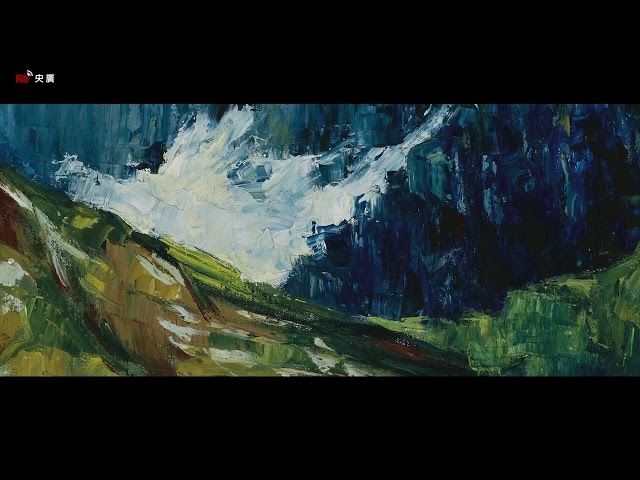 He was admitted to the Western Painting Division of the Tokyo School of Fine Arts, and eventually found his way to Paris where he studied under Kees Van Dongen at the Académie d’Art Moderne. His work was selected into the Salon D’Automne in 1931. Other notable events include writing the book Taiwan’s Arts and Crafts, published in 1952. He would later go on to create many large mosaics, before passing away in 1997. Liao Chi-Chun was born in 1902 and studied at the National Taipei University of Education and Tokyo Art School. In 1927, he returned to Taiwan to teach at Tainan Presbyterian High School and later taught at National Taiwan Normal University. In 1962, Liao was also invited by the United States Department of State to visit the US. Liao passed away in 1976.